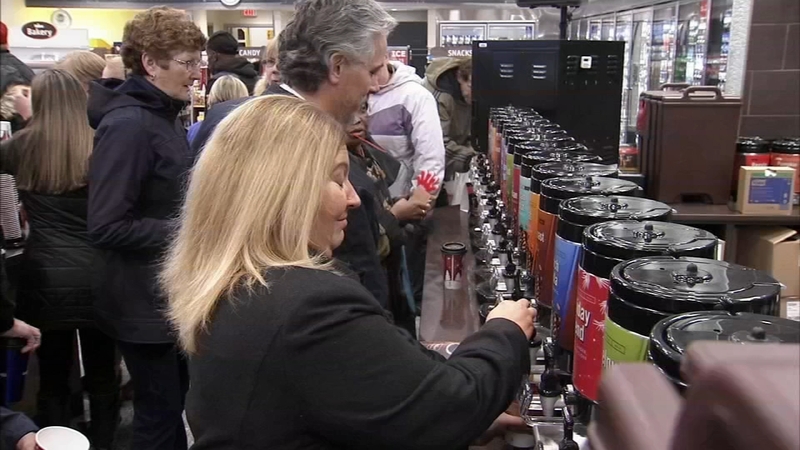 PHILADELPHIA (WPVI) -- Wawa announced some big news during Wawa Day - but it concerns a small store. Thursday is officially Wawa Day. It very well should be a national holiday - or at least a Philly holiday. The convenience store chain plans to open one of its smallest and most innovative stores at 33 South 16th Street in Center City Philadelphia near Liberty Place. The store is under 3,000 square feet of retail area. "The store is tailored to our city customers who live, work and shop right in the neighborhood. 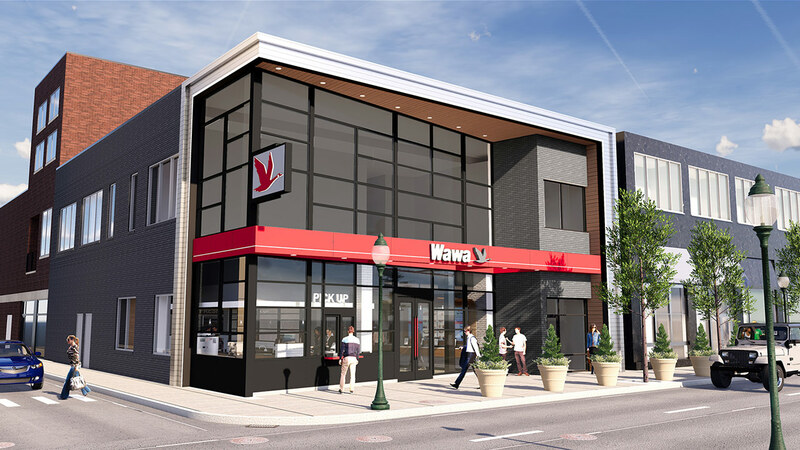 And when you open our doors, amongst your Wawa favorites like coffee and hoagies, you will find new products throughout: a new, upscale hot tea offer, cold pressed juices, energy shots, and more.," Wawa said in a statement. There will be a grab and go case, as well as the first walk-up mobile order window in the Mid-Atlantic. Wawa said in the "Test Nest," customers will see new lids, straws, bags, and stirrers that the store's reduce environmental footprint. "While you may not be able to see it, the store will be smarter with sensors and connected devices throughout," Wawa said.